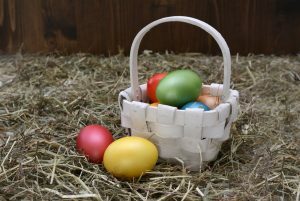 Looking for Easter egg hunts and spring activities in Raleigh, Durham, Chapel Hill, and other Triangle Area communities? Explore events for kids, adults, and families. There’s even an underwater egg hunt and an egg hunt for dogs! Click here to begin.